On Monday, we reported that Benque Viejo del Carmen and surrounding villages have been without an ambulance for the past several months. 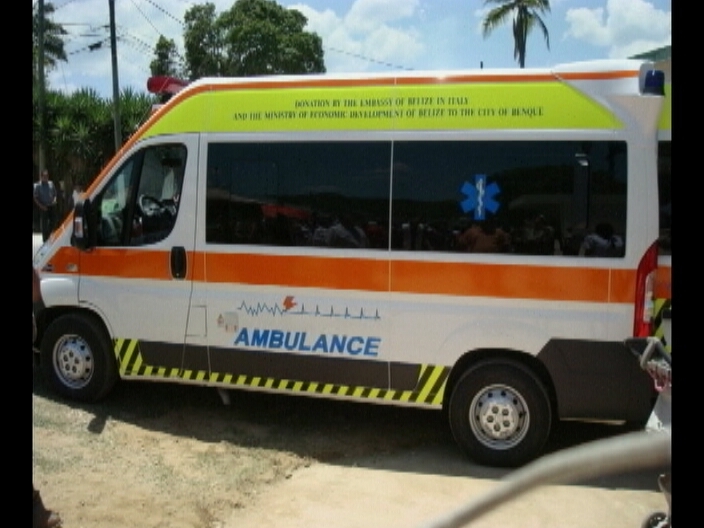 While it was initially rumored that the vehicle has been confiscated in neighboring Guatemala, the Benque Viejo Town Council, which is responsible for providing the service, says that the ambulance was simply towed to Peten for mechanical repairs last November. 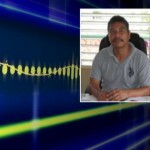 That is, says Mayor Miguel Velasquez, after exhausting all efforts to have the vehicle repaired in Belize. The ambulance was donated to the residents of Benque Viejo by the Italian government and is managed by the local town council. Since November last year Hon. Mayor for transmission repair? Ambulance was new, less than 2 years in service, because channel 5 caught the story two years ago that Ambulance set in yard of joseph freight in Cayo for 8 months because you owed the freight charges, so whats the real story? Sorry we don’t buy your story, basically a new vehicle with transmission problems? Why didn’t Minister just ask the same Italian Embassy that donated it to help simple, it’s under warranty!! So your explanation don’t fly? People are no longer fools Boss. 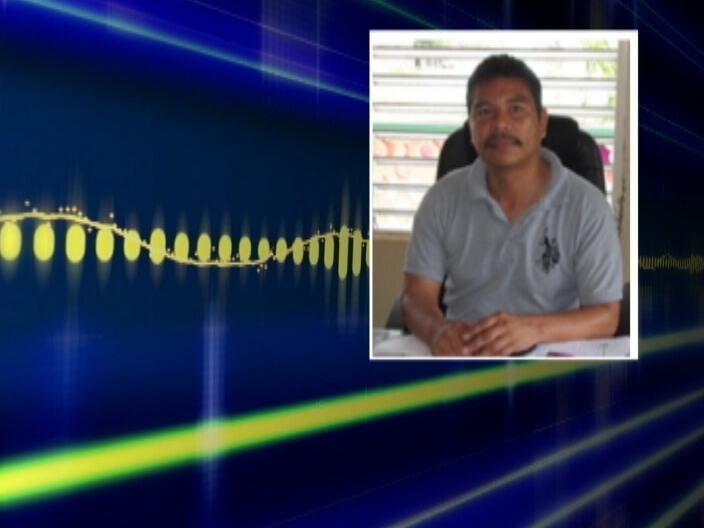 Also Mayor; when media was in Benque Monday on Canadian chopping story, media went to your office to ask about Ambulance, since residents told them we had no ambulance since Nov. 13′, and what did you do? you ran away from the media Boss. took you this long to think of an excuse? Thieves are cowards, parasites and liars. It is their job expertise. Run, run, run, but you cannot hide. hi what your problem you are the fool because the mayor was in a meeting and be for you talk fiend or get prove and no only that channel five 5 is a pup channel that want o see benque mayor and council look bad and no only the council the best o the west minister HONORABLE ERWIN RAFAEL COUNTRERAS THE BEST MINISTER THE THE GOVEMENT FOR THE PEOPLE this is the best government for the people UDP UDP UDP UDP ALL DE WAY LOVE MY COUNTRY LOVE MY PARTY YOU UDP FOR EVER AND EVER AMEN!